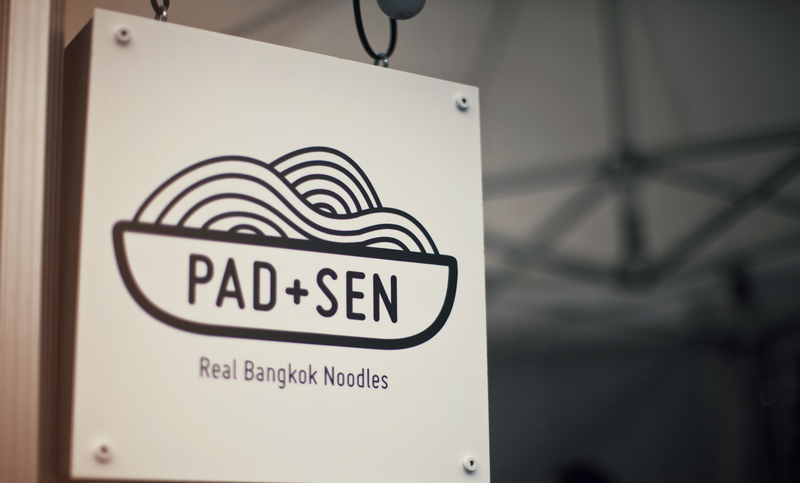 Pad+ Sen are all about authentic, mouthwateringly good Thai street food! 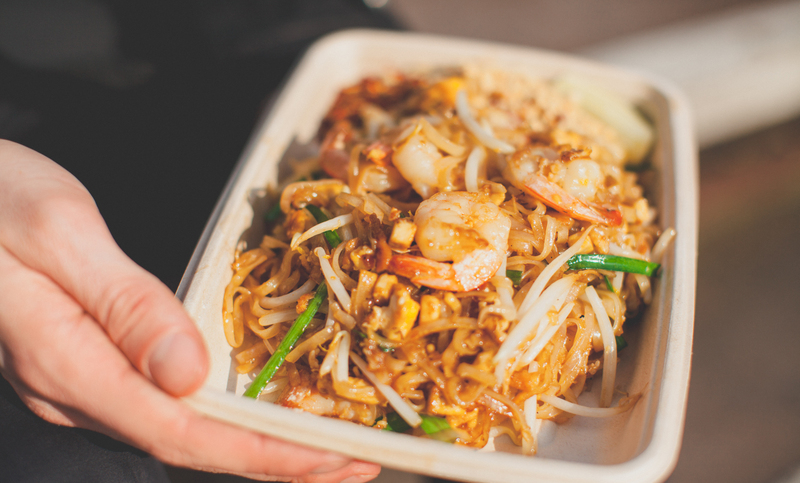 Their Pad Thai is vibrant and delicious which will instantly transport you to the bustling streets of Bangkok. 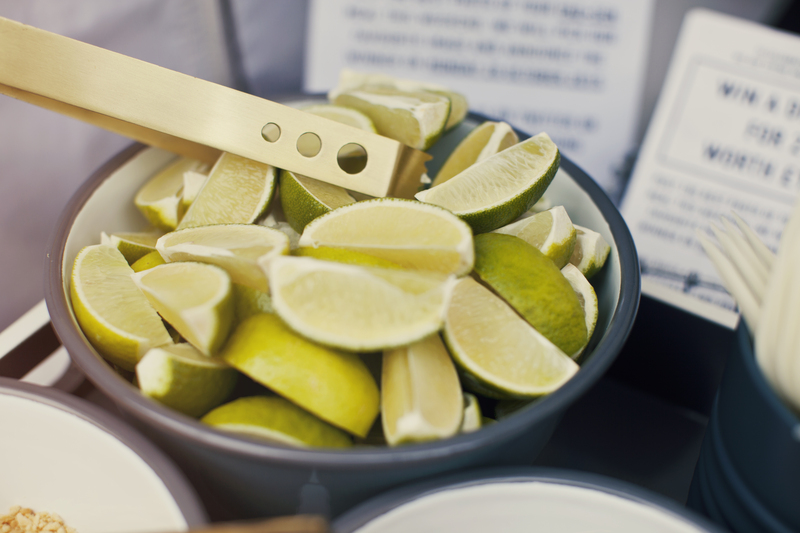 All the incredible food is made from the freshest ingredients, using recipes passed down from generations. 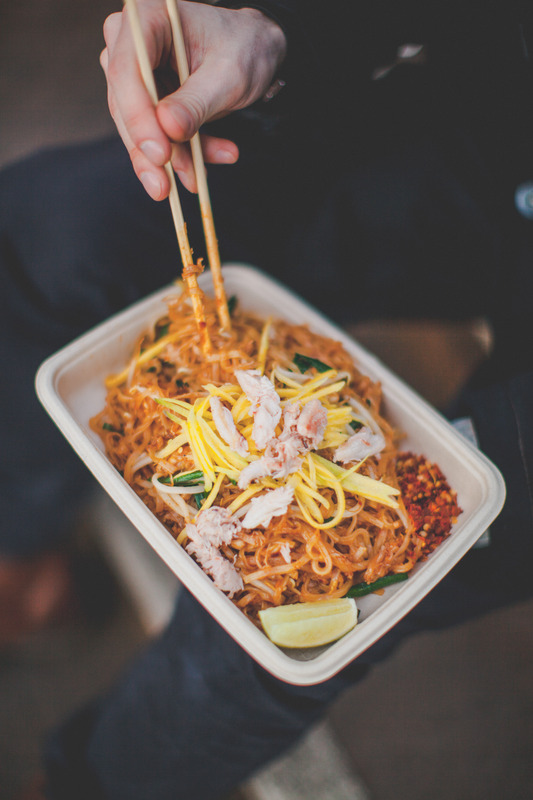 These guys go to extraordinary measures to ensure each mouthful tastes like the real deal even sourcing all of the spices from Thailand! 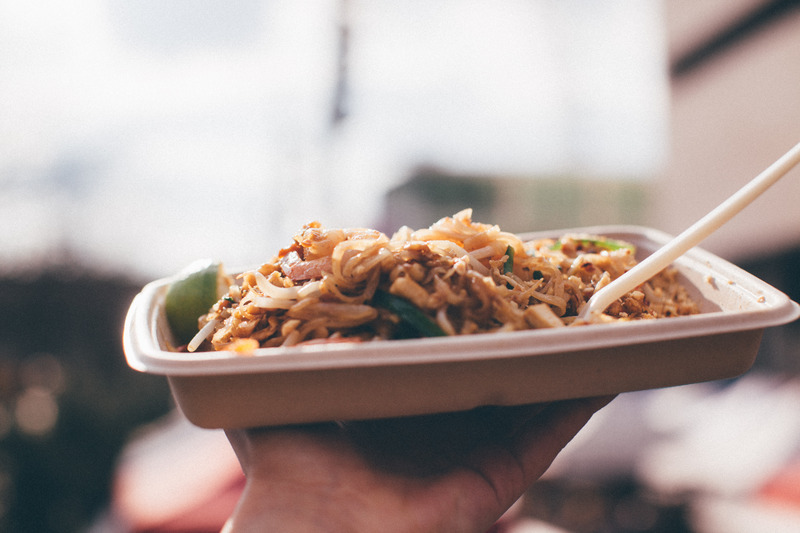 If you want the most incredible Phad Thai why not book these guys for your next event, be it a wedding, birthday or office party. 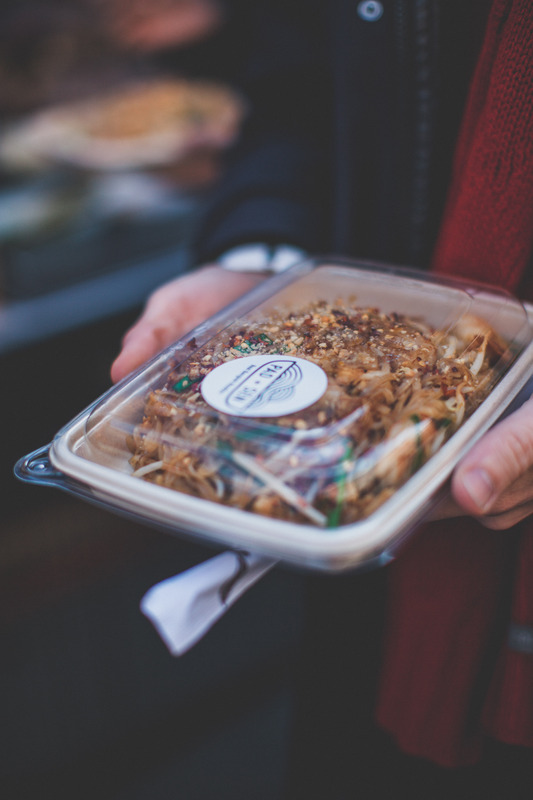 Try the Combo which packs a punch jam packed with Tofu, Chicken and prawns. Yum.